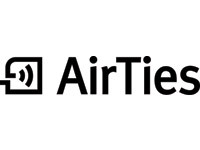 We have started working on a new QoS-aware mesh-based home network architecture for AirTies. The project will focus on an IEEE 802.11n air interface and will develop a novel control-plane for the mesh network for QoS guarantees. 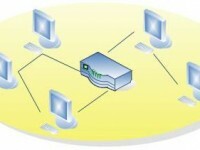 Novel routing algorithms for this purpose will also be developed. Copyright © 2019 M. Oguz Sunay.